NEKONOTE is recommended for people who want to develop a robotic arm cheaply using ROS. 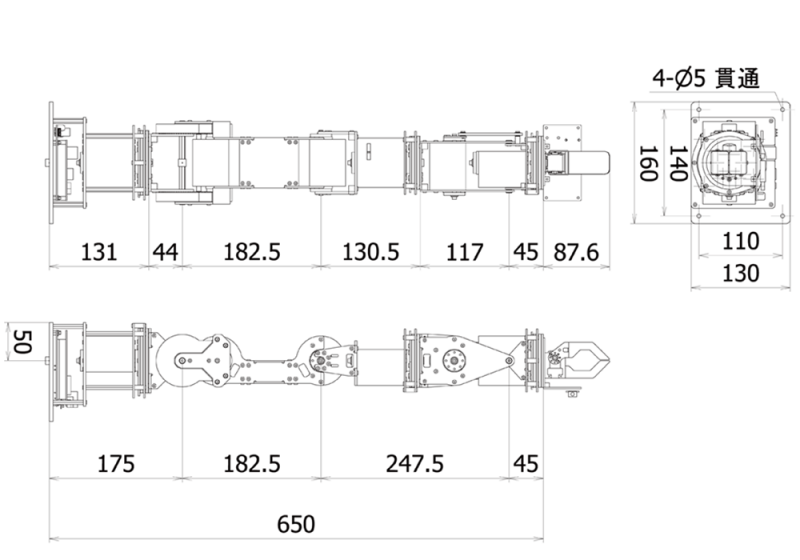 The Torque Command Type Motor unit Currenter is adopted. Capable of force control and position control. 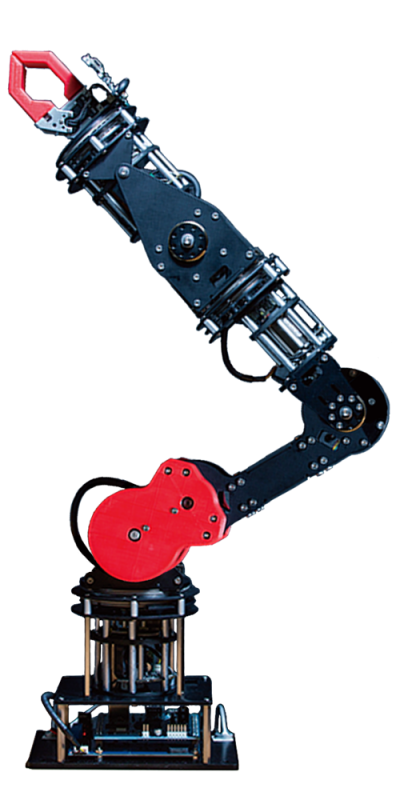 Nekonote has been developed for R&D of cooperative robot arm. Each axis is directed by a torque value, allowing for hybrid control of force and position. Nekonote is a skeleton model, so the structure is easy to understand. The design can be changed except the motor. Spec:Both fingers are rotated and can grip the article of about 5cm in width. Spec:Both fingers operate parallel and can grasp the article of about 7cm in width.